Groups of 6 to 8 starting at $275 per bedroom for the house. Fully-furnished private home . 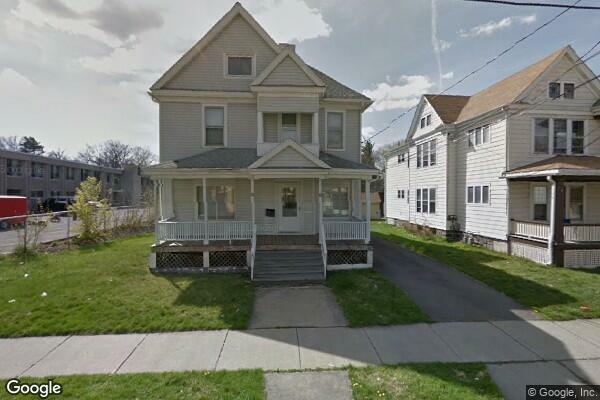 Located in Binghamton, NY, This great student rental features 8 bedrooms and 2.5 bathrooms.